​Le'Veon Bell is on a roll lately, huh? The star running back has dragged his holdout through Week 8 now after pledging to return sometime within the last two weeks. Of course, Bell has been absent from Pittsburgh Steelers games and practices all season as he searches for a big new contract, but as the year has progressed, it has become more and more apparent that that new deal won't come from his current team. Bell is quite unpopular in his own locker room and the fanbase isn't happy either, beyond ready to rely on James Conner to carry the load. You'd think Pittsburgh would be willing to get out now and benefit in some way from Bell's disappearance by dealing him. Reportedly, however, that move isn't in the playbook for the Steelers. As simple as that, ladies and gents. 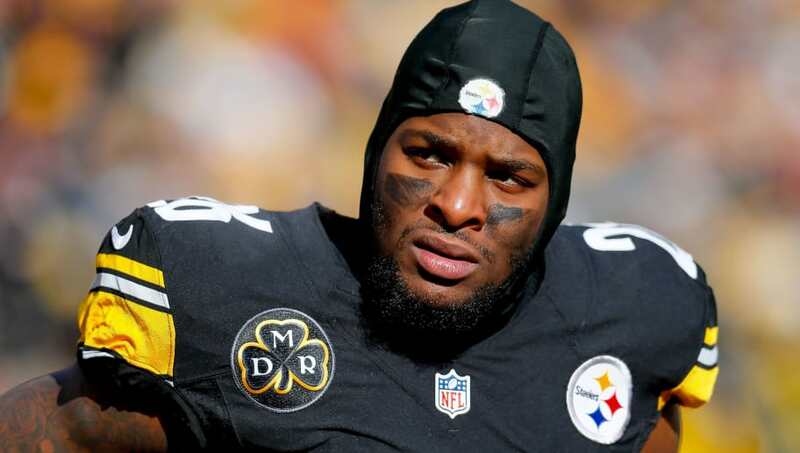 Bell apparently won't be going anywhere this season even though Pittsburgh does not control him once the 2019 offseason opens. As things stand now, it seems pretty far-fetched that a reunion could be in the cards. James Conner has proven to everyone that he is capable of being a starting running back, lighting up the league ever since he took over for Bell in the same system in Week 1. Conner is younger, cheaper, and all in all, not much of a downgrade from Bell. Why wouldn't the Steelers move forward with him? Pittsburgh should at least be trying to get a pick or player back for Bell. Why let one of the best rushers in the league walk for absolutely nothing?